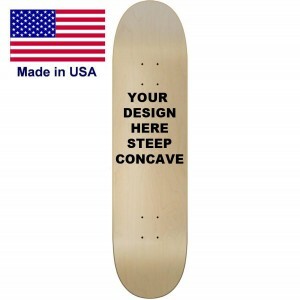 Custom Skateboard wheels printed with your logos. 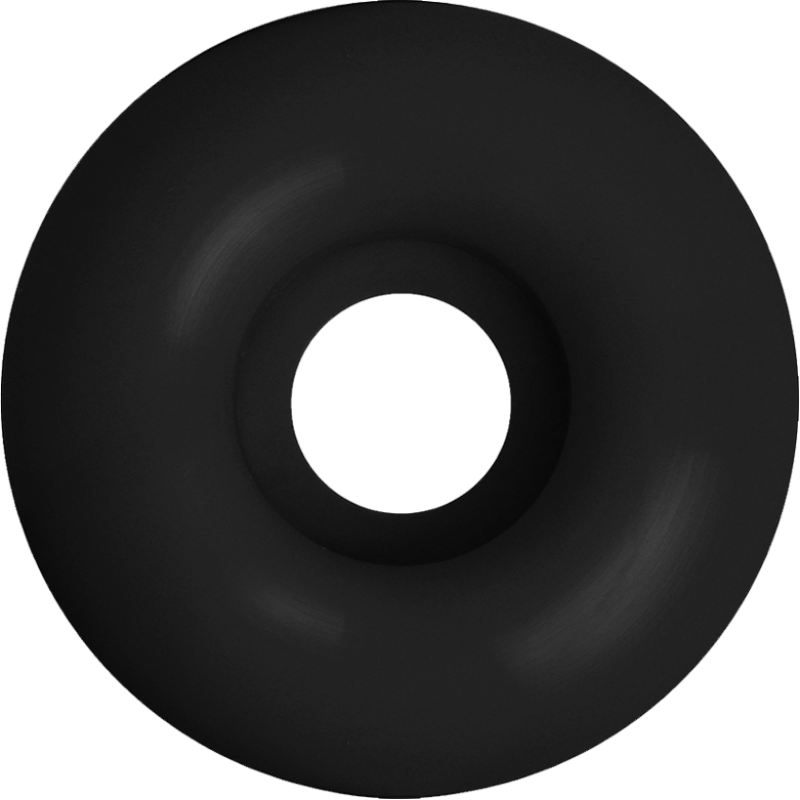 This 52 mm wheel will be printed on one side with the artwork you upload or create online. We know there is some people out there printing wheels we do as well. 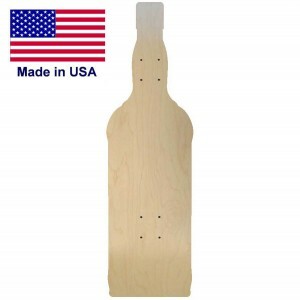 Our main focus is to manufacturer skateboards. 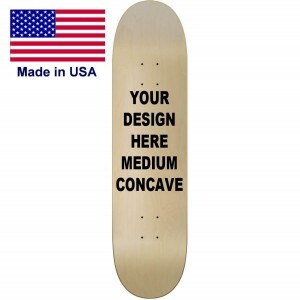 We will print a single set sample but bulk orders we want to set you up with a actual manufacturer that manufacturers skateboard wheels. Even if you look for a wheel manufacturer you won't find one because most don't have a website because they are so busy making wheels. Contact us in order to set you up with the company that makes wheels for all the big brands.